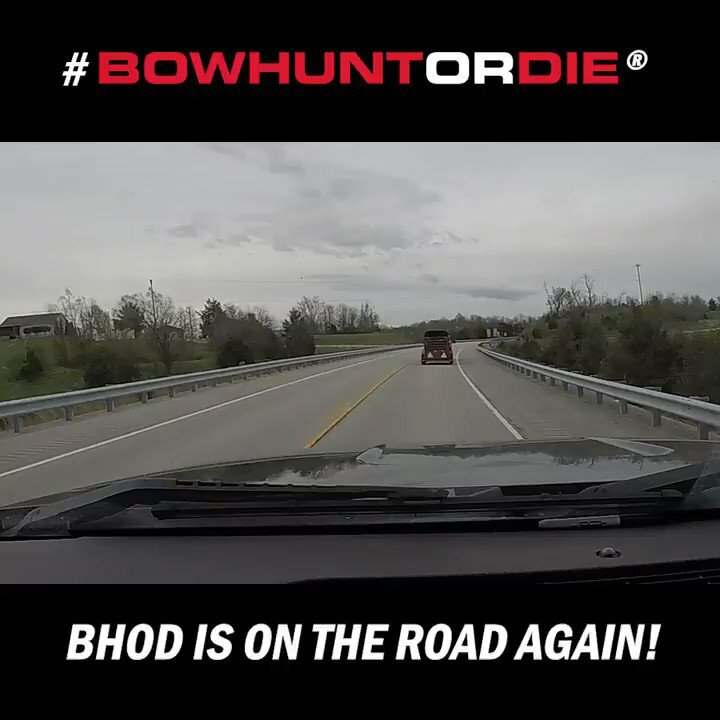 Watch as the first two whitetail bucks hit the ground for the Bowhunting.com team in this week’s show! Bowhunters Clinton Fawcett and Mike Willand both connect on great Illinois whitetails. Plus we’ll check in with Todd Graf and Justin Zarr to get an update on how their season has been going so far. The rutting action is just starting to heat up, so strap in for some great bowhunting video action!